Everyone plays. Kids and adults. Men and women. Uptight or relaxed. Tall or short, from any place on the Earth and with any skin colour. We play with our hair and our food. We play when we tease our friends and family about their weird habits. We play videogames and boardgames. We roleplay as practice for a big interview or new job, or just for fun. Play is a natural part of being human, and even if we don't realise it we all spend at least some of the time every day playing. 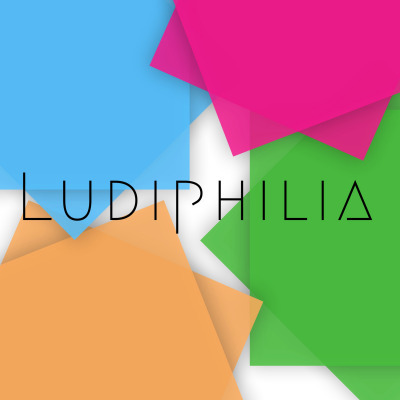 Ludiphilia is a highly-polished, thoroughly-edited collection of stories about how and why we play, with all episodes scripted and set to music and most based on original interviews.